Similar to the difference of having a cold pre and post-baby (See Post: The Neverending Cold), there are striking differences when traveling pre and post-baby. Of course, no one enjoys the lines and delays that come with airport travel, especially around the holidays. But, oh, the anxiety that starts building in us Frantic Mamas once the flight is booked with the "infant in arms" asterisk! 1. Bring snacks. Lots of them. This is not the time to worry about serving 3 balanced meals a day. Cookies, graham crackers, those squeezable smoothies-- all good choices. 2. Embrace the portable DVD player. Again, not the time to worry about mental stimulation or the "NO T.V. (EVER) before age 2 or your child will never go to college!" warnings that are highlighted in all of the parenting magazines. 3. Have a mantra. Mine? "This flight can not last forever. The plane has to land eventually." 4. Order a glass of wine. Really. Once I got my courage up to order one, I felt better the entire flight. The judgmental looks you may receive are worth it. 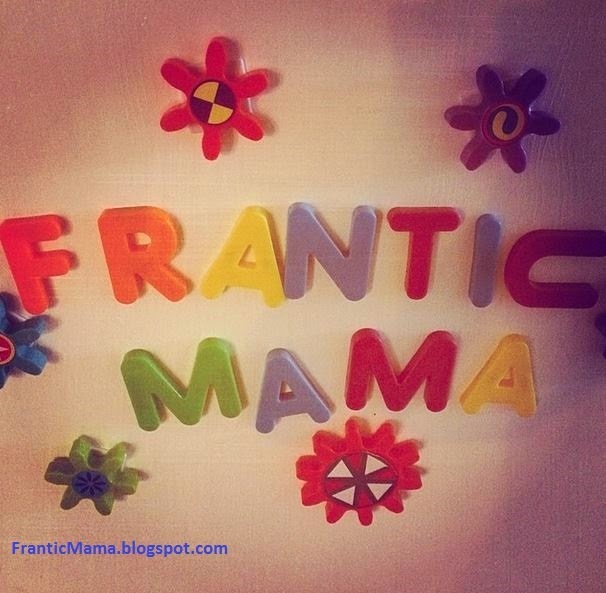 Happy Holidays and Warm Travel Wishes from Frantic Mama! What are some of your survival techniques?